You Want A Deadpool Movie? Here's Some Advice. Recently, CGI test footage for a Deadpool movie set the internet on fire. We speculated that the test reel – produced by director Tim Miller and his company Blur Studio – was leaked to gauge interest in the project. Now it's clear EVERYONE is interested, Miller has some advice on what we can do to bring the Deadpool movie to life. 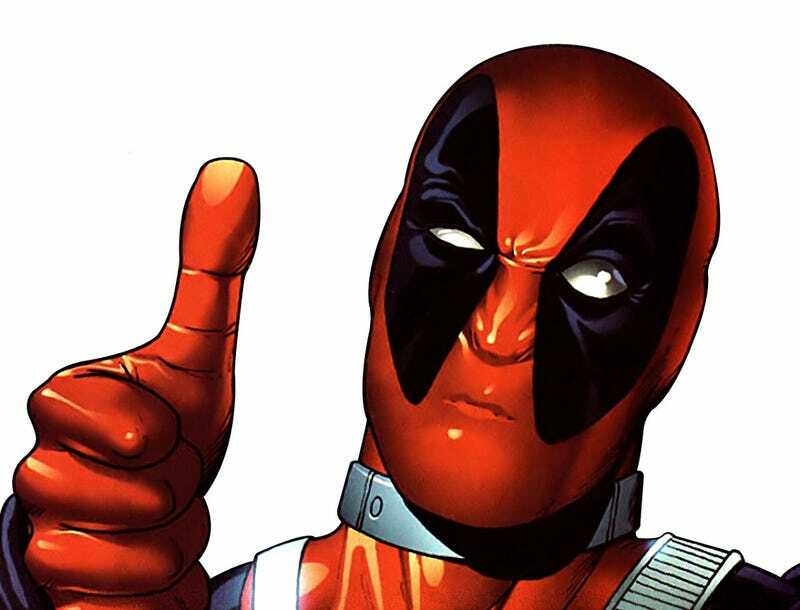 Behold The Official Deadpool Movie Test Footage In Hi-Res Here! "I would say—'less anger more love,'" Miller said in an interview with Yahoo! Movies. "Fans saying how much they love Wade Wilson will win hearts and minds." Down with anger toward Fox. Up with love toward Deadpool. Got it. Though, it does present the problem of figuring out how to express affection for a character as irreverent as Deadpool without directing at least some ire Fox's way. Might we suggest a mouthy letter-writing campaign?